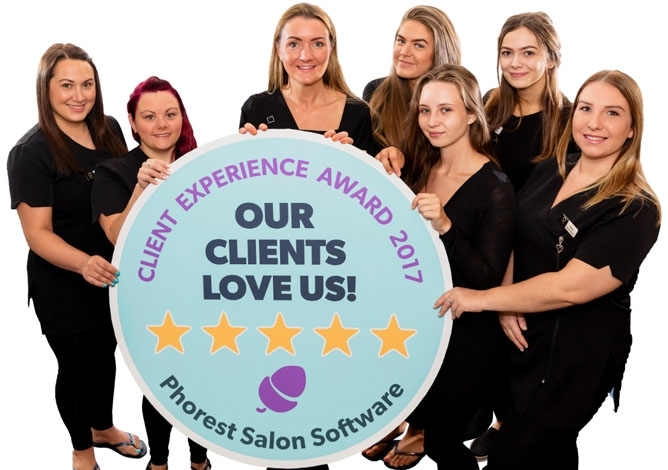 "There are salons closer to where I live but always choose ShweTan because of the friendly efficient staff and spotless cleanliness." Great sun beds and friendly helpful service! Highly recommend! "Great sun beds and friendly helpful service! Highly recommend!" "Excellent customer service. Very helpful and informative. Would definitely recommend Shwe to friends and family." "Great service. Spotlessly clean what more could you ask for!" "Always a nice place to visit and the ladies are always very pleasant... I do really like your business it's a little Oasis in a busy day." "Great experience and advice was professional." "Excellent staff, clean and tidy, great tan and good music." Always outstanding very friendly and very relaxing. "Always outstanding very friendly and very relaxing. Top staff very friendly and amazing coffee. Would recommend the Sun Angel to anyone. Thanks guys." Staff and facilities are great. Thankyou! "Staff and facilities are great. Thankyou!" Really lovely and friendly staff. "Really lovely and friendly staff." "Very friendly staff, and very professional service yet again, very happy." "Outstanding service. Staff knowledgeable and friendly. Didn't feel rushed at all. What a pleasurable experience, relaxing and soothing. The Sun Angel cools as it tans so I didn't feel hot at all. 20 min went fast and the music was a good mix. This was my first tan so I didn't "scan in" however will do next time to maximise the results." Shwe tan is always reliable. Friendly welcoming service. Keep up the good work! "Shwe Tan is always reliable. Friendly welcoming service. Keep up the good work!"